See a photo of the September 27, 2015 Total Lunar Eclipse at the bottom of this page. The earth’s moon is only 239,000 miles away. 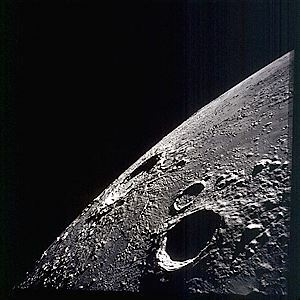 We landed astronauts on the moon six times and collected over 836 pounds of rocks. 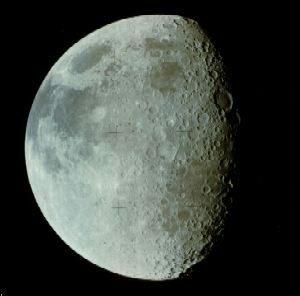 We think the moon is about the same age as the earth, which is 4.3 billion years. 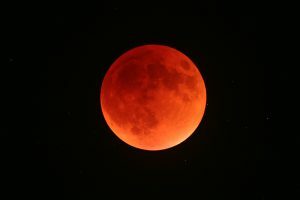 Next total lunar eclipse will occur on January 20, 2019. Go to the home page and click on “Events” to see additional information.